How many Cell-phone transmissions can you see? How many cell phones can you see? Can you locate Cell-phone #40? 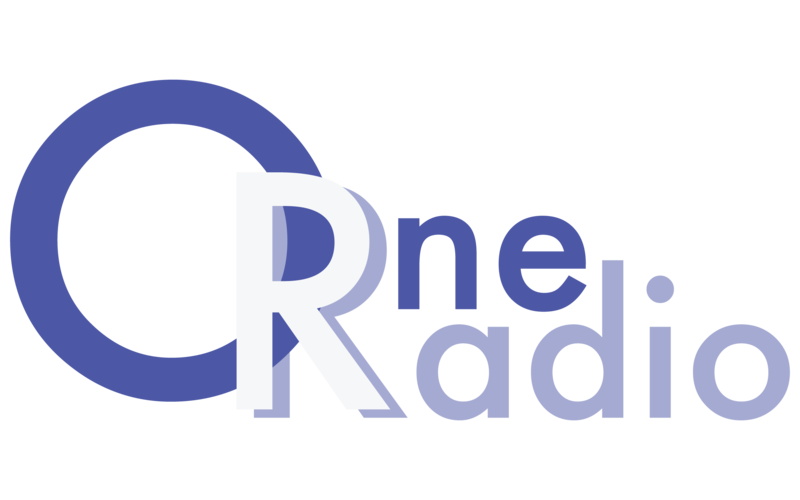 © OneRadio Corporation 2019. Allegiant theme by CPOThemes.